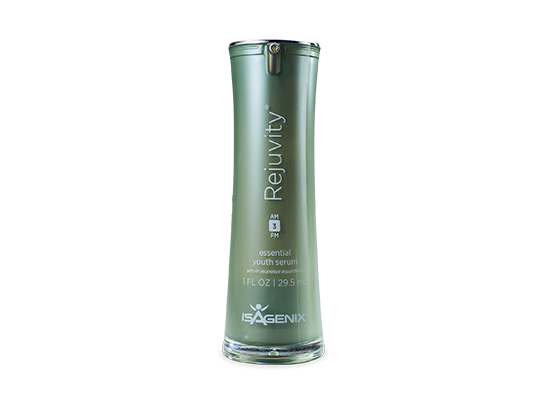 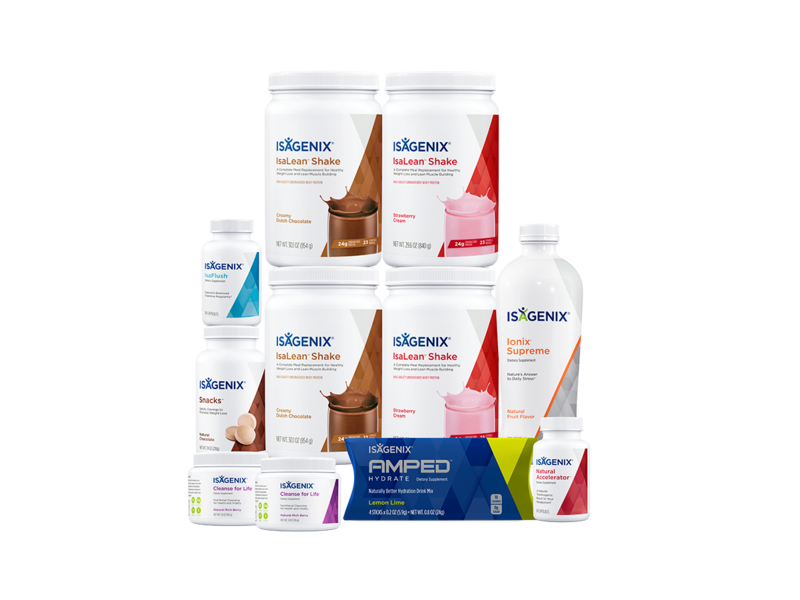 Essence by Isagenix does the heavy lifting for you. 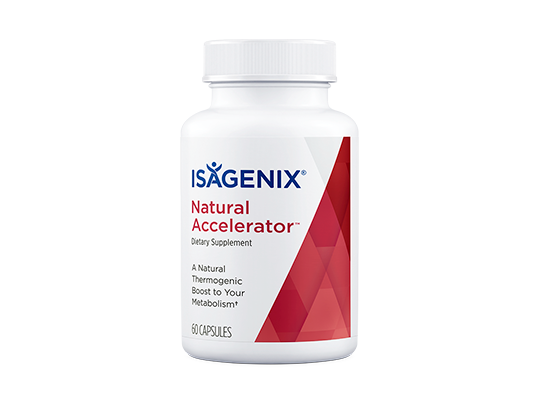 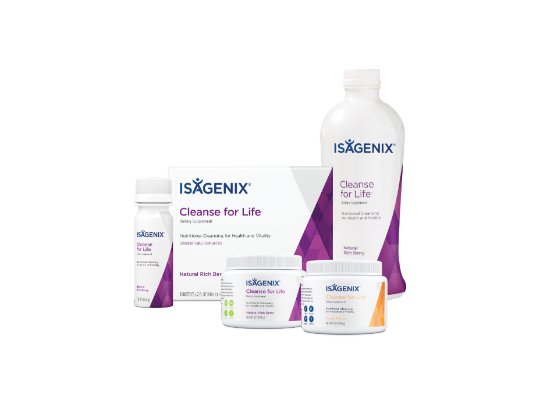 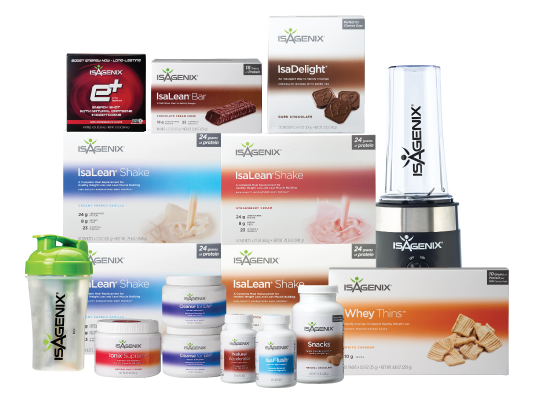 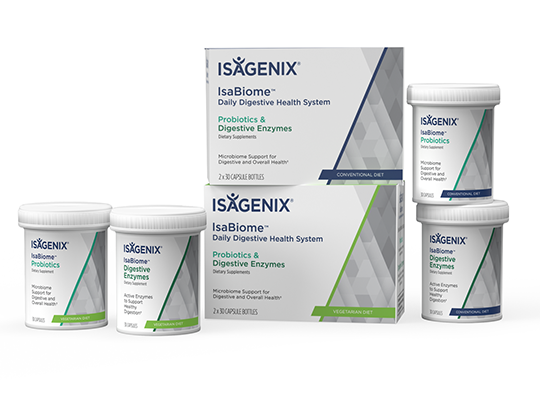 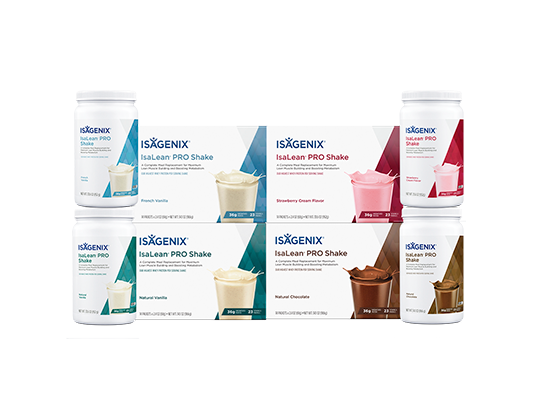 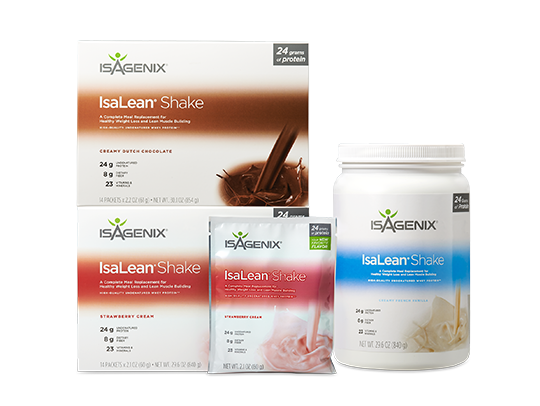 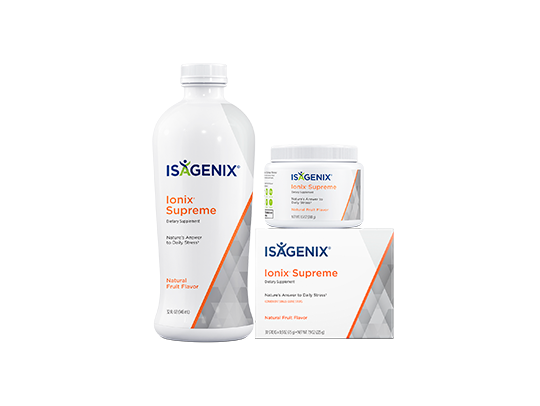 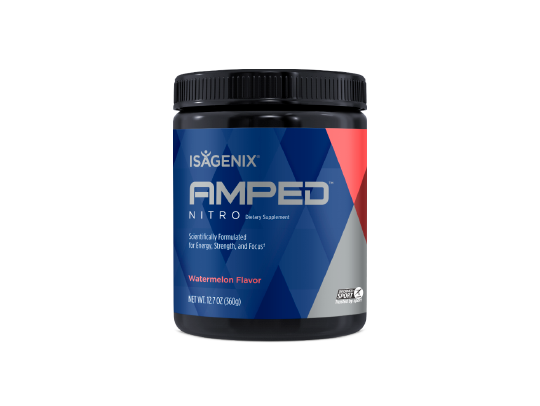 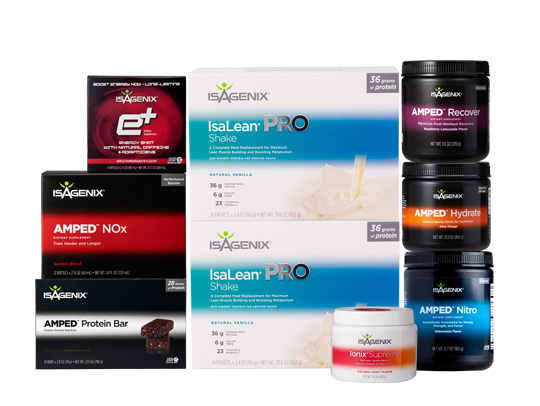 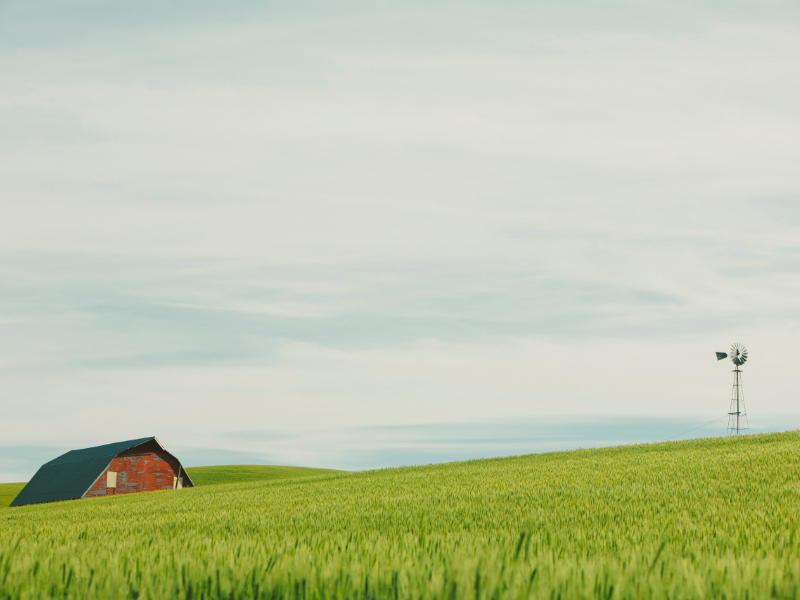 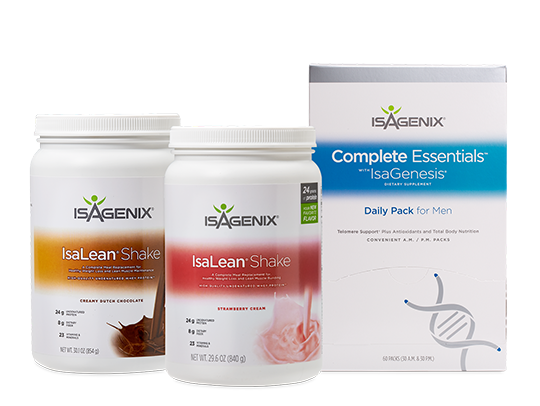 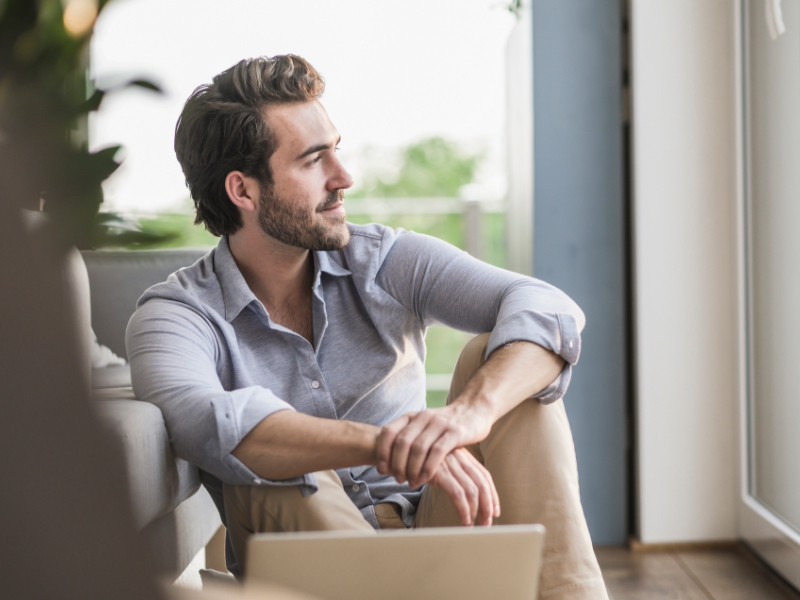 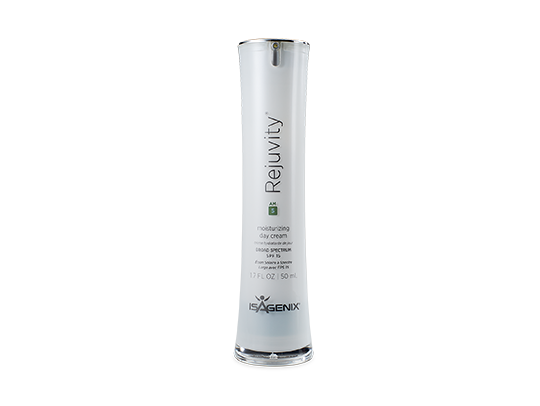 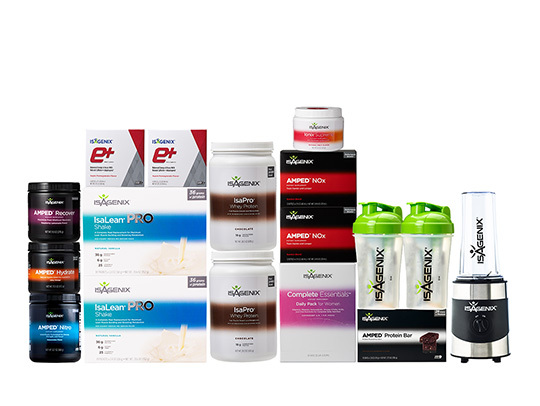 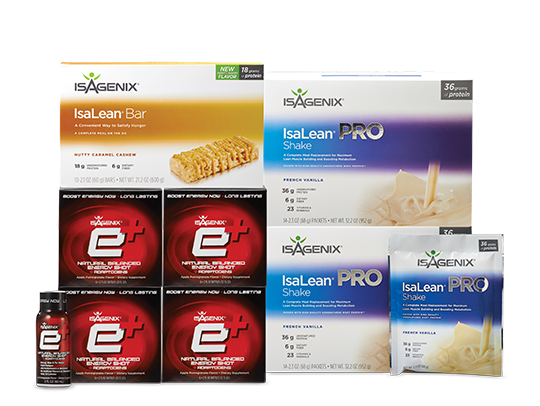 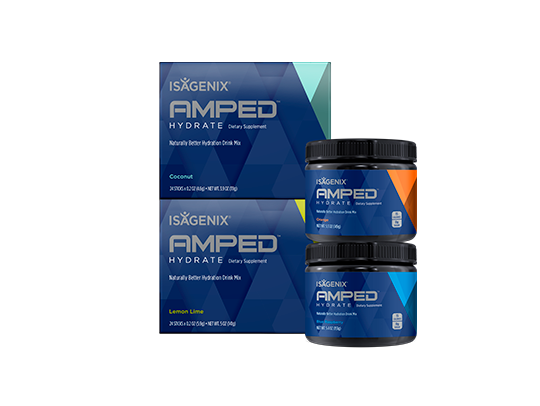 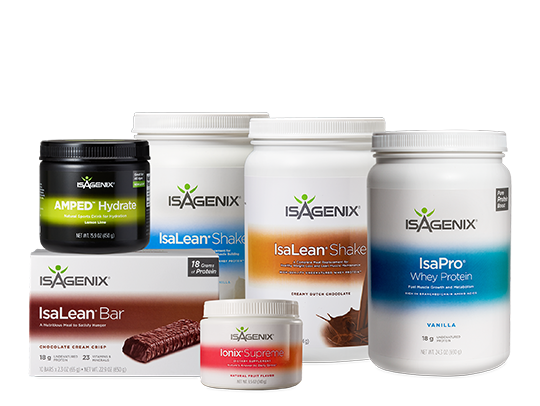 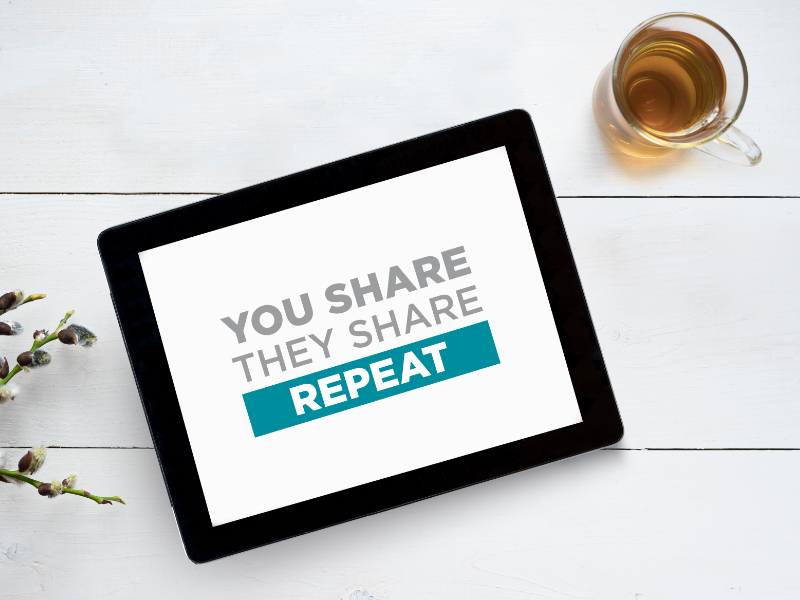 We’ve cut through the complex science to show you how these no-compromise products can fit in to the Isagenix Systems you already love. 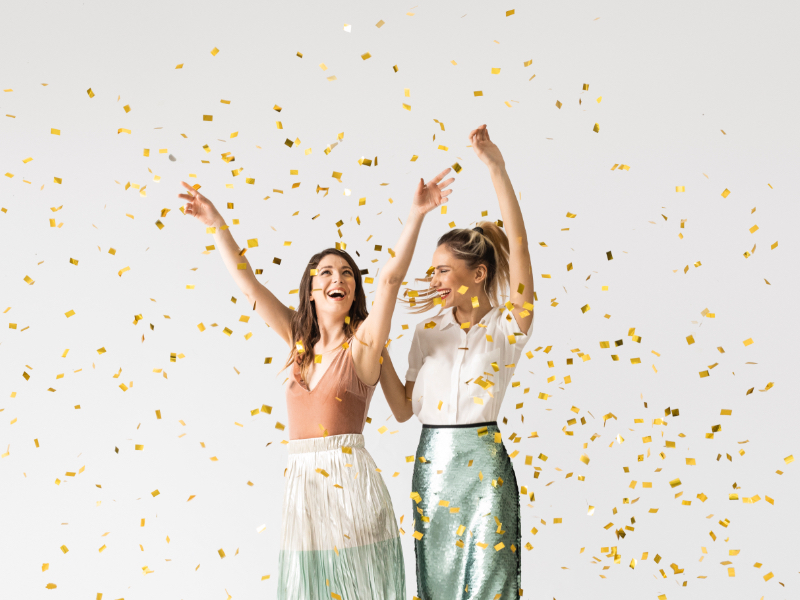 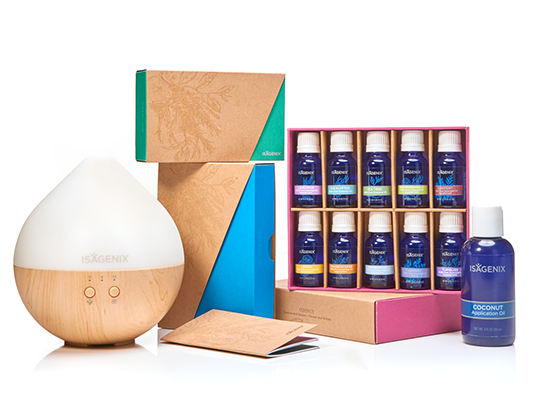 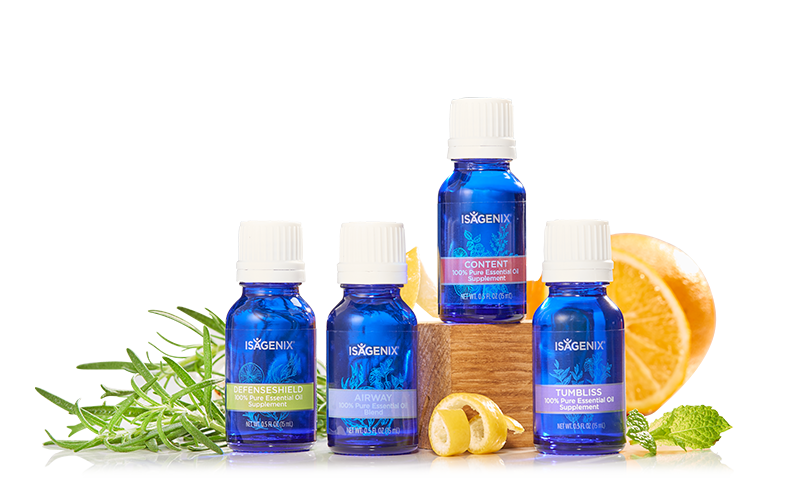 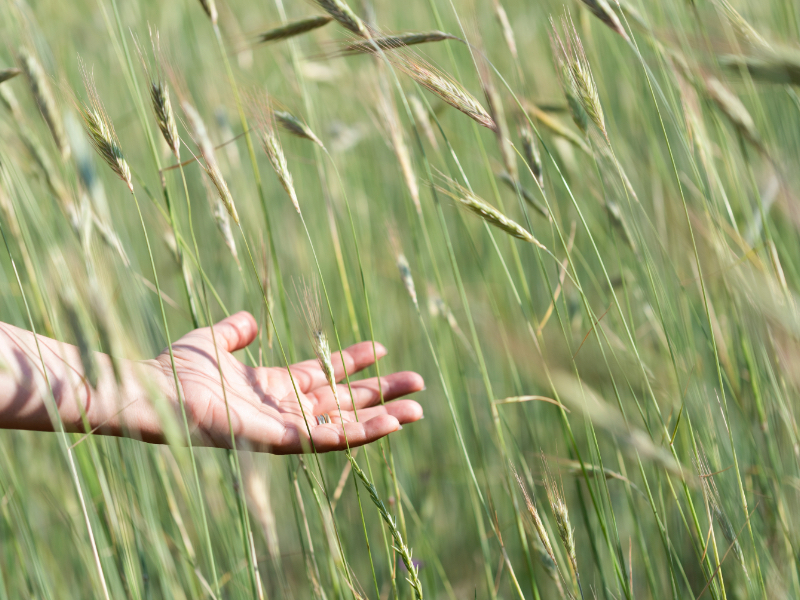 We’ve harnessed the power of nature to bring you a high-quality collection of essential oils and blends that you can feel confident using – all while you target your desired results. 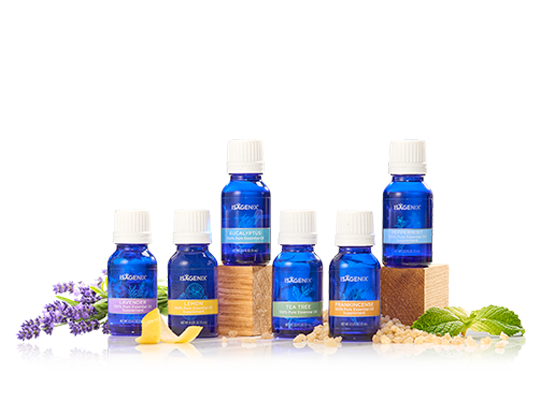 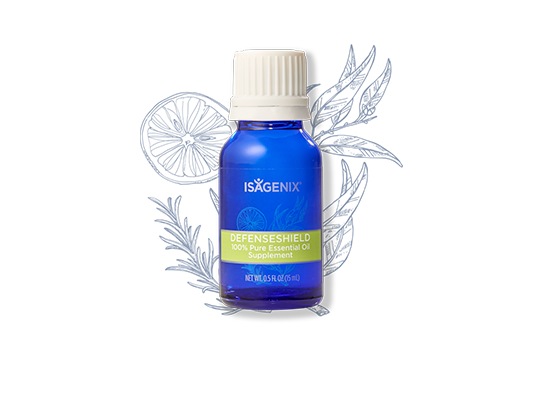 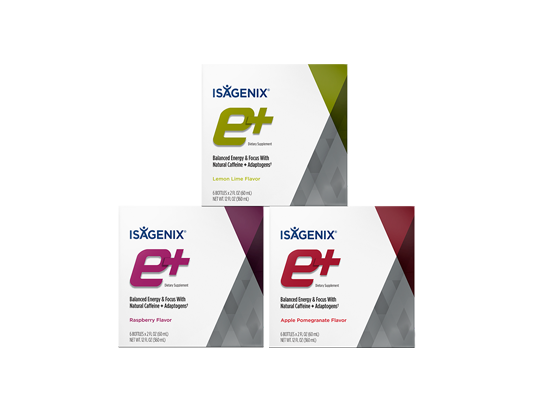 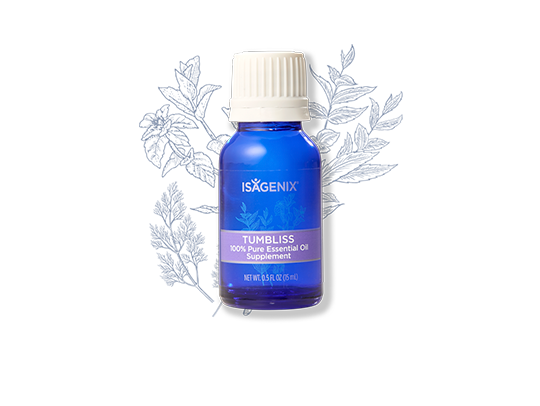 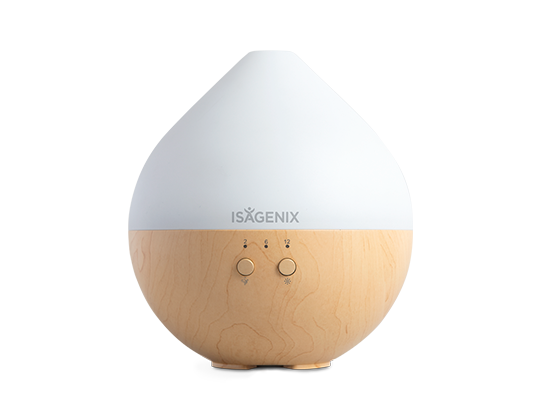 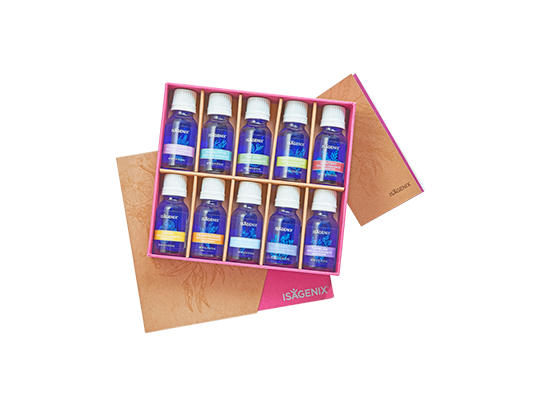 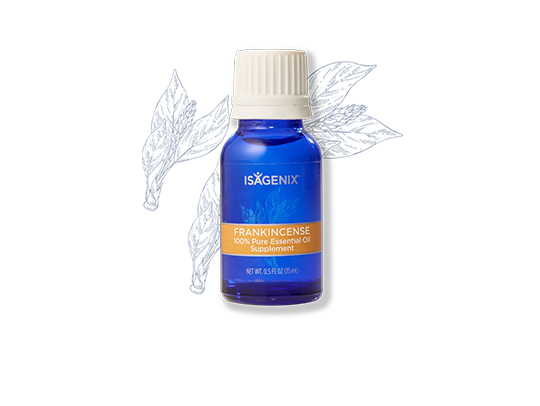 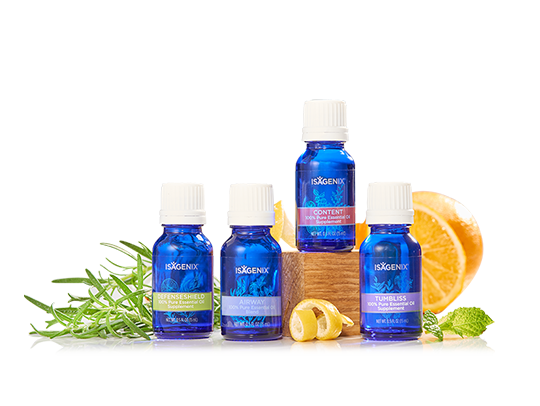 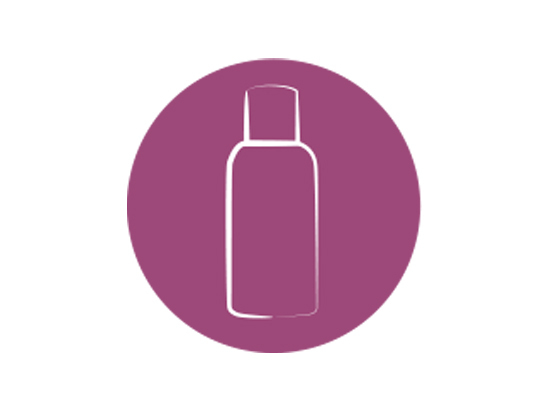 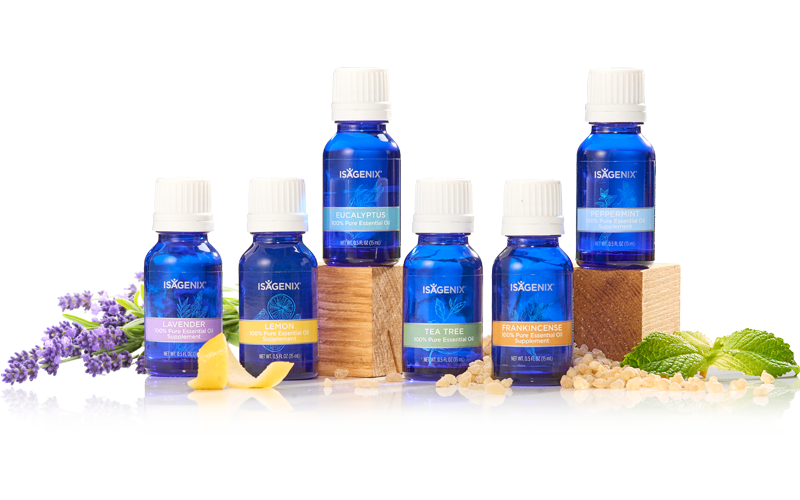 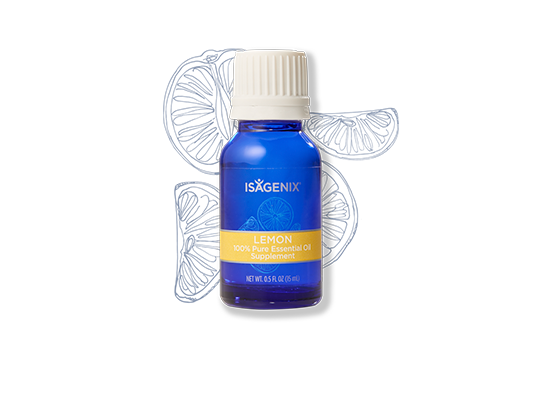 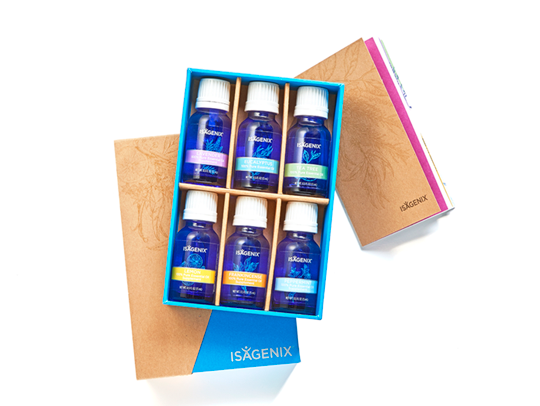 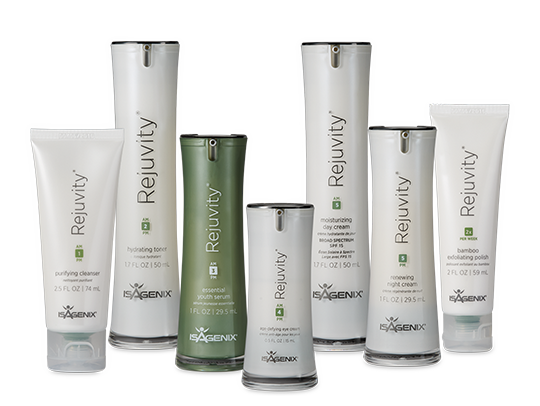 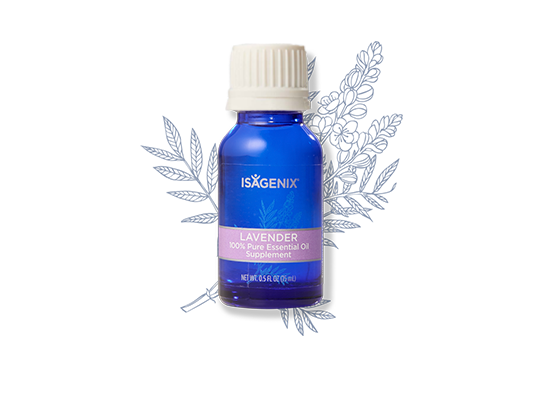 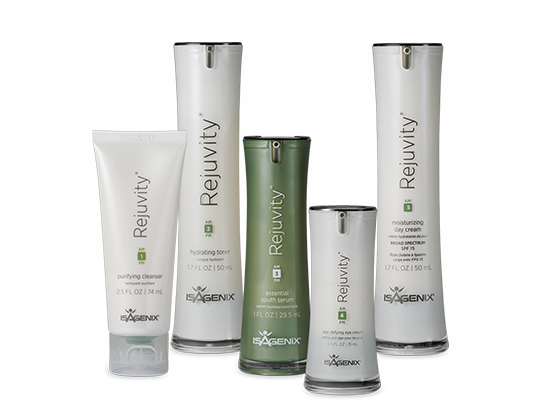 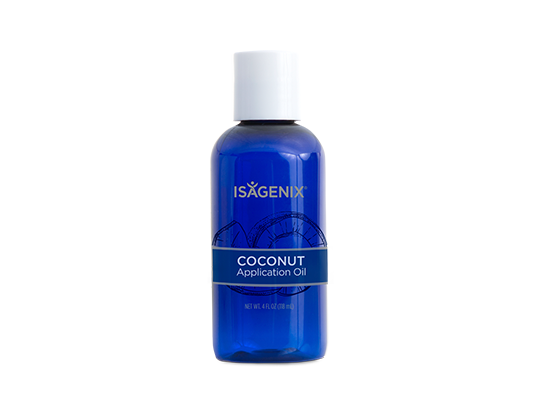 Essence by Isagenix Blends take the guesswork and complexity out of essential oils. 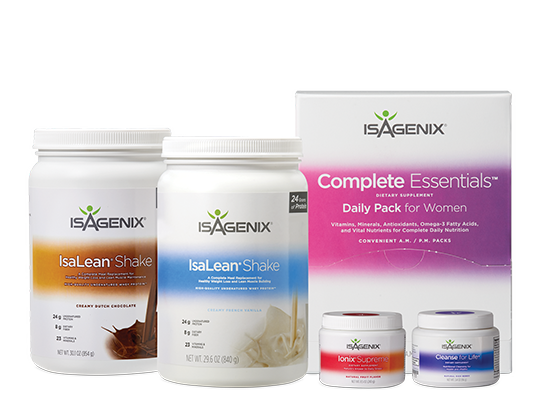 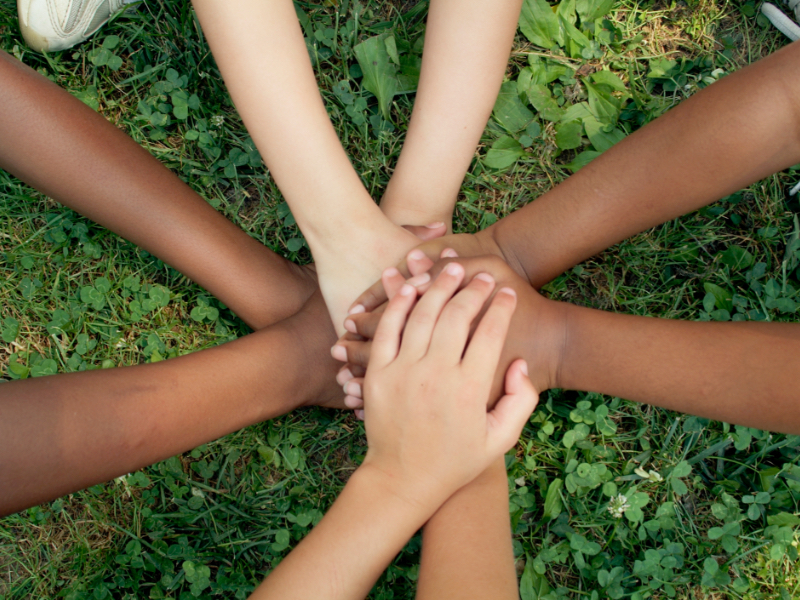 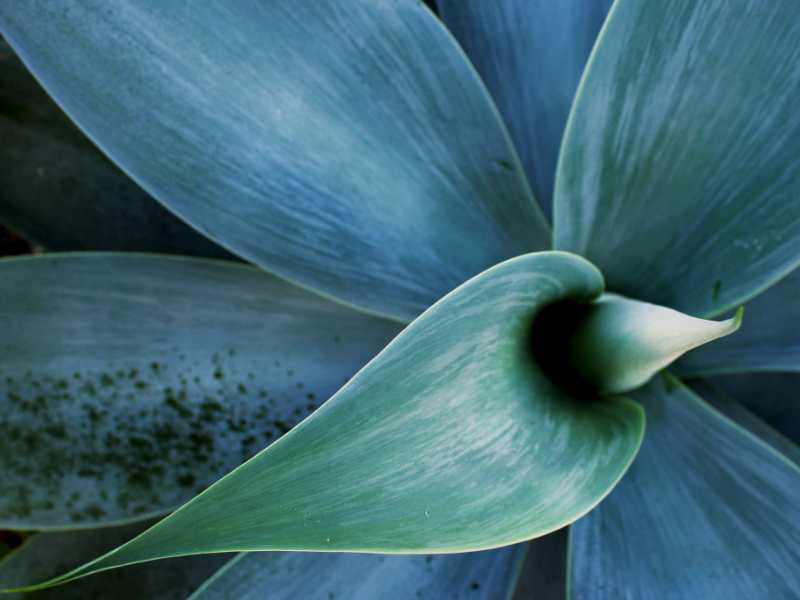 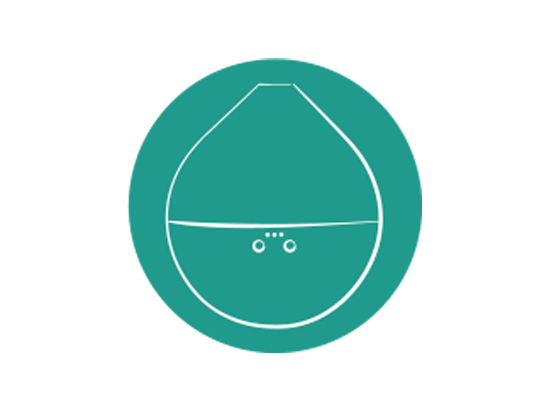 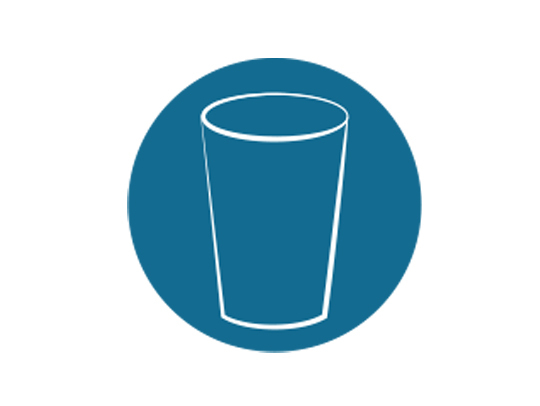 Our world-renowned experts have carefully crafted each unique blend with your health and wellness in mind.